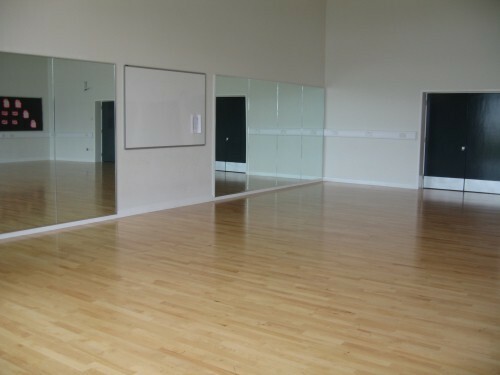 Education Village is a state of the art school situated in Darlington which is available for hire during evenings, weekends and school holidays. 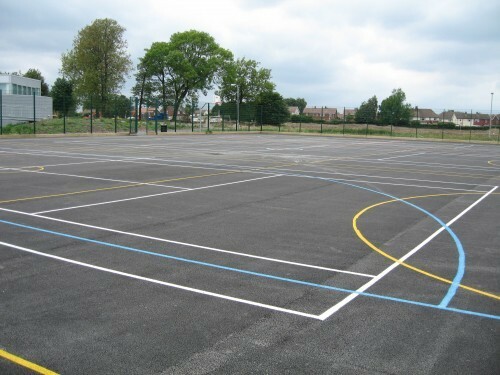 Kajima Community manage community use at the school and are dedicated to forging close links with local groups and organisations so that not only students at the school but the community at large can make use of the fantastic facilities. 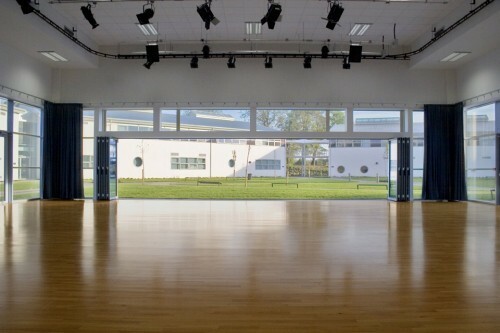 Facilities include a 4 court sports hall, a performance hall, dance and fitness studios, drama and music rooms, a variety of multi-purpose halls, a swimming pool and a hydrotherapy pool. 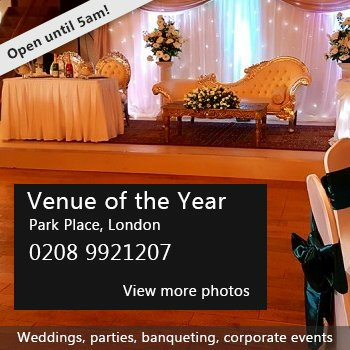 Whether you are a existing club or organisation looking for a new facility, looking to start up a club from scratch or simply looking for a venue to hold a conference or special occasion, Kajima Community could help. There have been 1 review of Education Village. 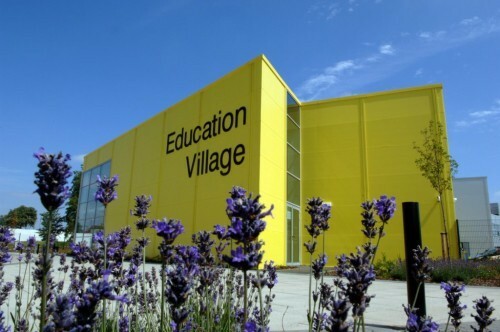 If you would like to send Education Village a booking enquiry, please fill in the form below and click 'send'. 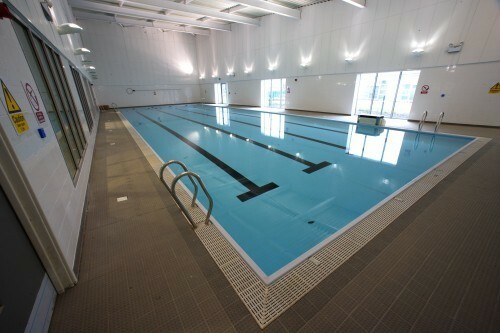 Perhaps some of the following halls within 5 miles of Education Village would also be of interest?